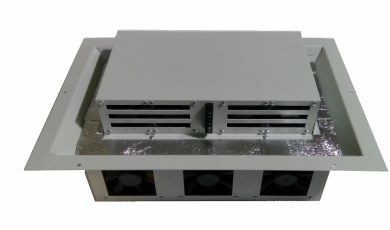 Thermoelectric air conditioner for cabinet and kiosk STELCO-A. Thermobox Medical — thermoelectric refrigerator. 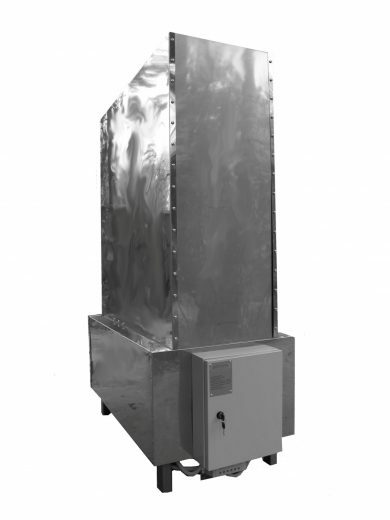 Thermoelectric generators for home, power pot, thermoelectric oven. 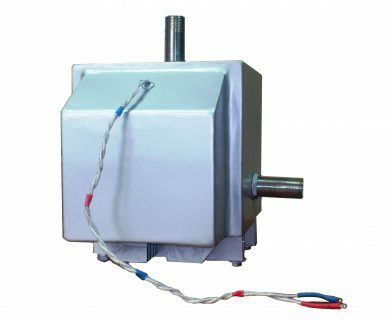 Tubular ring thermoelectric module for electrical generation. 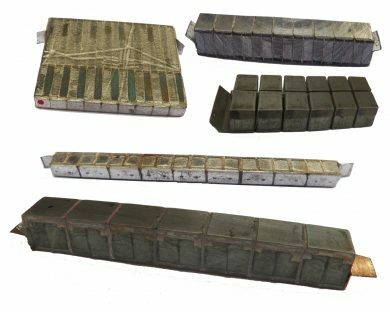 We produce thermoelectric converters — thermoelectric air conditioners, thermoelectric coolers, thermoelectric generators, thermoelectric modules for generator, batteries, thermoelectric elements and Peltier elements. We produce thermoelectric air-to-air assembly which has the effective parameters. 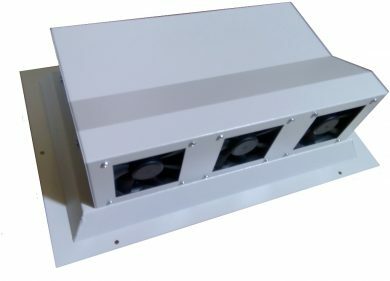 This is climate thermoelectric temperature stabilization system for electronics cabinets and boxes. It is thermoelectric STELCO-A. Our main specialization is the production and development of gas thermoelectric generators of a number of capacities. We can do a variety of thermoelectric modules. This Peltier element, and even a cascade thermoelectric generator module, and thermoelectric power modules for power generation in very diffrent temeratures ranges. Interested in our products, or you need a special thermoelectric product? Anything that can be done in thermoelectricity to date. Thermoelectricity — classical physics, classical sources of electricity and air conditioning. Direct conversion of heat into electricity and vice versa is a reliable method of energy conversion. 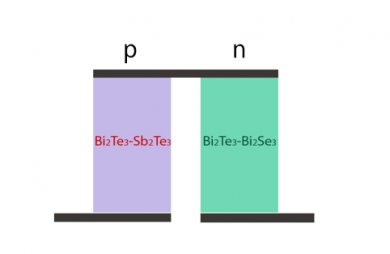 Thermoelectricity must be where needed reliability. TELGEN © 2016 Все права защищены.